Let’s face it, choosing a new smartphone can be a nightmare. So many brands to choose from, so many models with lots of proprietary technology inside, and a lot of bewildering terms in the specs list. Companies will try to make their devices look ‘cool’ by throwing in fancy names for their silicon and software. In the following posts, we will try to shed some light on these terminologies to help you make an informed decision and get the biggest bang for your buck. Below, we’ll try to get a deep dive into what makes your smartphone really smart and also try to understand SoC or System on a chip. 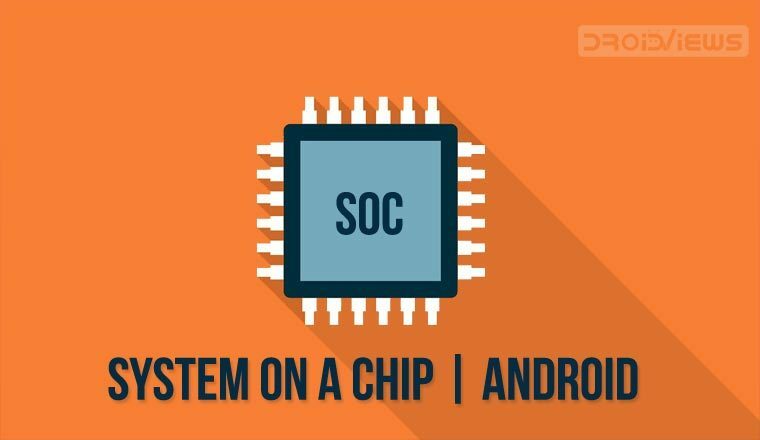 What is SoC or System on a Chip or Chipset? The Central Processing Unit, the ‘brain’ behind it all. Most of the modern processors have multiple cores, the beefiest ones having up to 10 cores in total. (The Graphics Processing Unit): Gone are the days when the GPU was called upon only for 3D gaming. Almost as important as the CPU itself, it renders those beautiful animations that make your OS so attractive and plays a crucial role in multimedia support. GPUs have a greater number of cores than the CPU and take off quite a lot of load from the CPU, which otherwise would start lagging. RAM is used by the OS to store frequently used instructions, for quick access. More RAM generally means more speed. Acts as an interface between the CPU and the rest of the chipset. Controls input and output functions, including audio, USB etc. Apart from these, some manufacturers pack in a few extra components in their SoCs. Qualcomm, for example, integrates modems (cellular radios, Bluetooth, Wi-Fi) in some of their SoCs. Let us look into the CPU and GPU in detail. Things were nice and simple back when a processor behaved, well, like a single processor. One could safely say that a CPU with a clock speed of 3 GHz will outperform one with 2.5 GHz. Cut to the present, and things get a little more confusing. CPUs started shipping with many structural processing units inside, each called a core. Multiple cores allowed processors to accomplish tasks in parallel, as each core essentially functions as a separate CPU by itself. Now, a quad-core processor with clock speed 2.5 GHz can outperform a dual-core processor on 3GHz. However, multi-core processors have two major drawbacks: Overheating, and excessive battery consumption, which is of particular concern in handheld devices. A novel solution to the latter problem involves using two types of cores, a set of less powerful, more battery saving cores, and a set of more powerful, but less battery efficient cores which take over only when the need arises (ARM’s big.LITTLE architecture). Also, keep in mind that while a dual-core CPU can perform twice as fast as a single core CPU, the rest of the chipset is not always capable of accepting instructions at such a speed. This potentially creates a bottleneck, and the effective performance boost can drop down to as low as 30%. 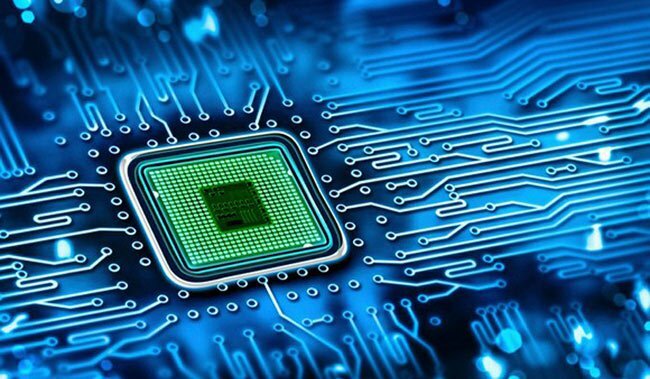 ARM: Most manufacturers prefer ARM for its lower power consumption without compromising on performance. 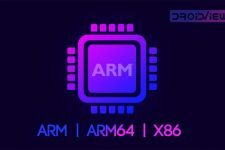 ARM ships both 32bit (Cortex-A7, Cortex-A17, Cortex-A32) and 64bit cores (Cortex-A57, Cortex-A72, Cortex-A73). 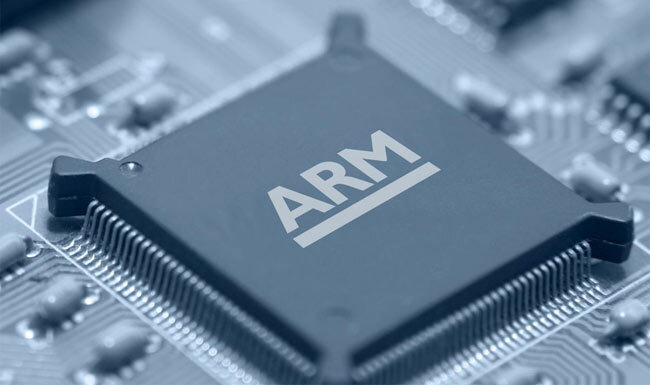 Also, manufacturers can design their own chips based on ARM architecture by obtaining a license. Qualcomm, for example, uses their own Krait architecture and the more recent Taipan architecture in their CPUs. x86: This architecture was used by Intel to develop their SoCs. However, it did not gain popularity in the cellphone industry, chiefly due to higher power consumption. The Intel Atom was discontinued in 2016. 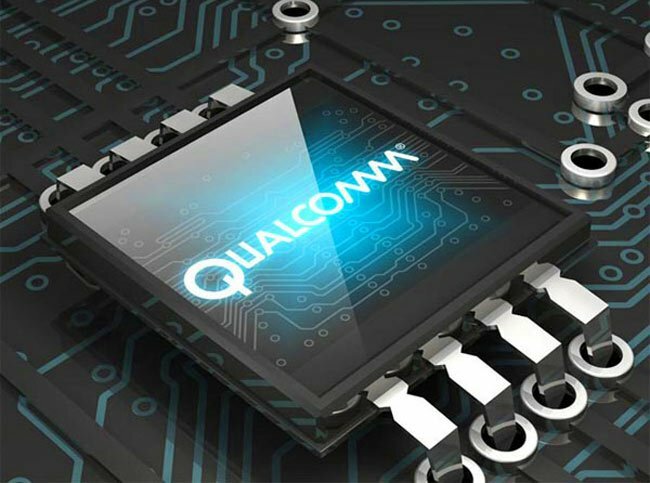 One of the most popular brands out there, Qualcomm has been churning out spectacular chips every year. Their latest flagship offering, Snapdragon 835, will feature the Kyro 280 octa-core CPU with 4 cores clocked at 2.45 GHz and the rest at 1.8 GHz. It is touted to be the smallest and most power efficient Snapdragon yet. Qualcomm has also thrown in a more powerful Adreno GPU, 32 MP Camera support, and an improved 4G LTE modem. It is expected to run the juggernauts of 2017, including LG G6, OnePlus 4 and the Galaxy S8. Other popular chipsets already in the market include Snapdragon 820, Snapdragon 652, 650, 615. The new Nokia 6 sports a Snapdragon 430 chipset. This Taiwanese manufacturer has emerged as a cheaper offering for budget-friendly smartphones. Some of their offerings actually have better benchmark scores than Snapdragon processors in the same price bracket. Mediatek also produces high-end chipsets under the brand name Helio. Mediatek does not design their own GPUs, they use ARM Mali or PowerVR instead. Popular smartphones running on Mediatek include HTC One M9+ (Helio X10), Sony Xperia C4 and Vivo X5 Max Platinum edition (6752 chipset). Features exclusively in Samsung devices, though some high-end phones contain Snapdragon SoCs. They mostly feature ARM Mali GPUs though some chipsets come with PowerVR. NVidia has its own line of powerful SoCs, but they are available on limited devices. The Tegra X1, released way back in 2015, features an octa-core CPU with big.LITTLE architecture and a custom Maxwell GPU. Tegra runs on Shield Tablets, Nintendo Switch console, and some smart cars. Although these specs give us a rough idea about the phone’s performance, much depends on how effectively manufacturers are able to make their device components work together as a single unit. This involves picking the right hardware, removing bottlenecks, efficient programming, and cutting corners when and where necessary. A case in the point is the Apple iPhone, which manages to come out on top in benchmark tests every year, in spite of having seemingly inferior specs to its Android competitors. This is also a reason for Qualcomm’s popularity in Android; a SoC built from scratch as a unit is expected to perform better than an assembled one whose components have been manufactured by different companies. Read next: Does Lowering Screen Resolution Increase Battery Life? What’s the Difference Between ARM and x86 Processors?